Three core members and three assistants from L'Arche Boston North are on a once-in-a-lifetime journey across America. Through an incredibly generous grant, core members and assistants who have not had the opportunity to see much of the United States are able to road trip from Haverhill, MA to Los Angeles, CA and back! They will stay in twelve L'Arche communities across the country and visit sites including (but not limited to!) Niagara Falls, The Rock and Roll Hall of Fame, Mt. Rushmore, Glacier National Park, Disneyland, and the Grand Canyon. This L'Arche van is going to see a lot of things!  L'Arche Chicago was lucky enough to host the travelers last week! It was a testament to the hospitality of our big L'Arche family, and a reminder of the amazing things that our brothers and sisters in L'Arche are doing! We encourage you to follow their journey! We are part of one big L'Arche family!